You did not read wrongly. This is indeed a school. And this school is located in Nantou, Taiwan, instead of Japan. Nei Hu Elementary school is a Japanese style forest school. It is also rated as the most beautiful school in Taiwan. NOT Surprising, it also has the highest happiness index among all schools in Taiwan. The school was build in 1956 but it was badly damaged during the 921 Earthquake. Fortunately, with the help of different countries, the school was recovered and interestingly, it has became a tourist attraction AND a school. Although the school also has around 30 students, the re-building of the school was taken very seriously. Now, the school structure is able to withstand strong earthquake. I believe, when you are here, you will hope that you can study in this school for at least 1 semester. This experience is something that is very rare. 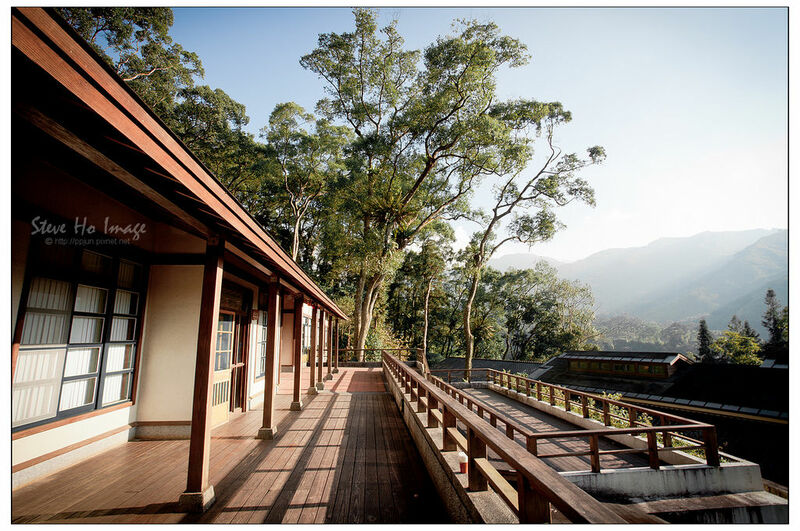 Visit one of the elementary schools that is so close to nature..
1 Fun Fact: Do you know that this is the most beautiful forest school in Taiwan? It is also the highest happiness index school in Taiwan.